LiveAction’s Dave Izumo wrote up his thoughts after coming home from Cisco Live US 2018 in Orlando. 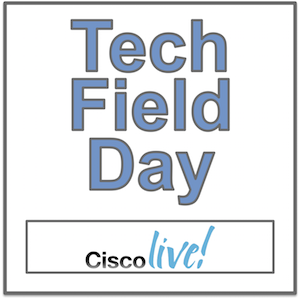 It was a packed event with lots to learn, including Dave presenting for LiveAction at Tech Field Day Extra. He demoed the company’s SD-WAN capabilities of their LiveNX architecture. It was Dave’s 10th Cisco Live, and definitely one to remember.